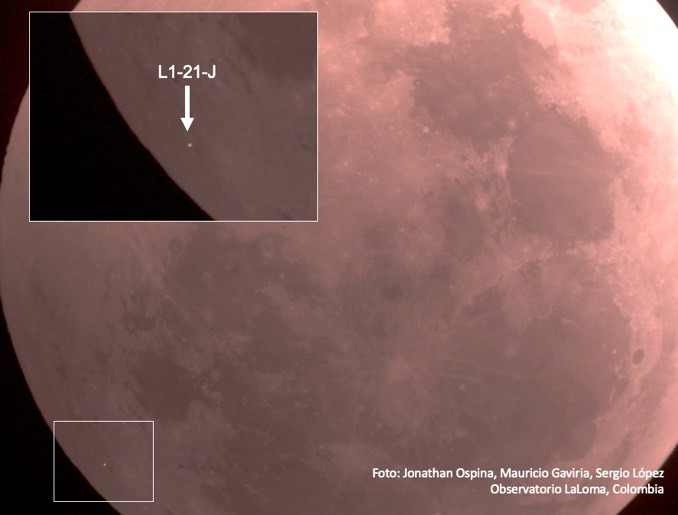 During the 21 January total lunar eclipse, amateur and professional skywatchers on both sides of the Atlantic spotted a small flash near the moon’s darkened limb, the apparent impact of a small meteoroid. Combining observations from amateur astronomers and observatories in Morocco, the Dominican Republic and Colombia, researchers calculated the impactor likely had a diameter between 10 and 27 centimetres (0.3 and .9 feet) and a mass of 7 to 40 kilograms (15 to 99 pounds). Hitting the lunar surface at around 47,000 kilometres per hour (28,000 mph), the object likely blasted out a crater some 5 to 10 metres (16 to 33 feet) across. The researchers initially calculated the impactor’s diameter at up to 50 centimetres (1.8 feet), which would have produced the energy equivalent of up to 1.8 tons of TNT. 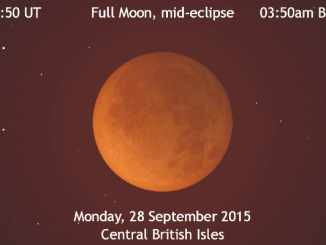 The conclusions were updated after feedback from other observers around the world. “Social networks and easy access to technology, have brought humanity closer than ever to science,” said Karls Peña, a member of the Dominican Astronomical Society and a co-author of a paper describing the observations. The team also used a technique known as gravitational ray tracing, developed by Jorge Zuluaga, an astronomer at the University of Antioquia, and his then-doctoral student Mario Sucerquia, to determine the general direction the impactor came in from and its velocity. While the body was too small to reach definitive conclusions, the team believes the technique will be useful in future observations. 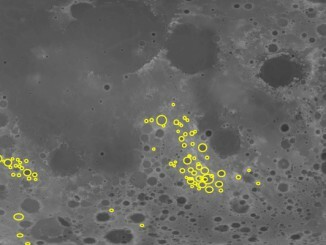 Scientists at MIT and elsewhere have identified regions on the far side of the Moon, called the lunar highlands, that may have been so heavily pelted by small asteroids during a period called the Late Heavy Bombardment 4 billion years ago that the impacts completely shattered the upper crust, leaving these regions essentially as fractured and porous as they could be. 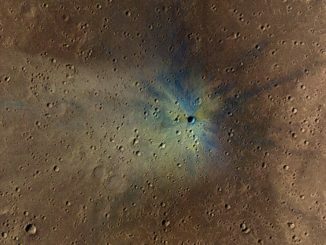 NASA’s Mars Reconnaissance Orbiter has spotted a recent impact crater that will remain a distinctive blemish for decades to come. Finding new craters is not uncommon with six satellites currently orbiting the Red Planet.